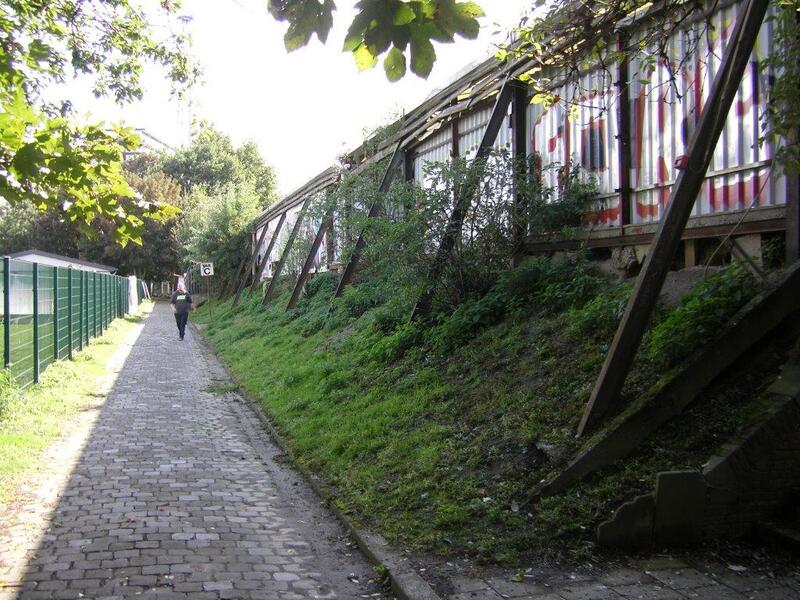 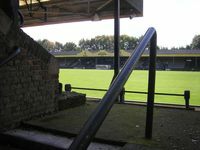 One of Antwerp’s most important stadiums began its history in 1928, when construction of the stands (partly based on ladfill and partly on reinforced concrete) began. 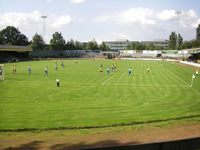 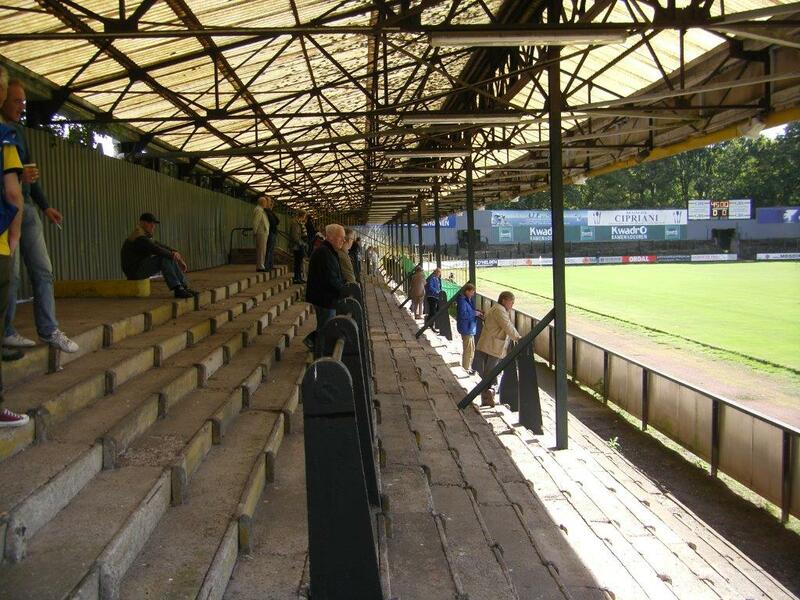 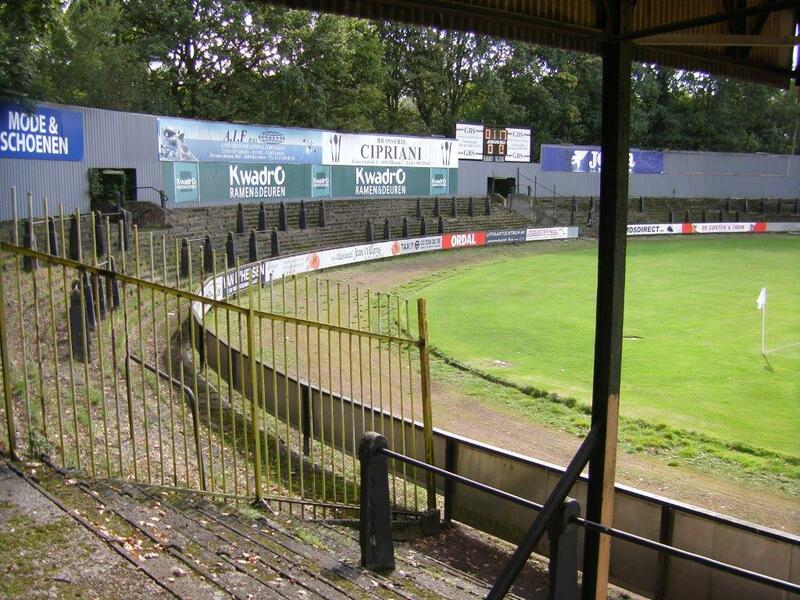 To date the ground retained most of its historical shape, including curved end stands and room for a running track. 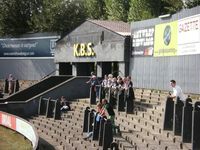 Architects planned the main grandstand as most impressive and only one not utilizing landfill, but there is also a distinctive main gate to the stadium, with art deco details, though inspired by Roman arches of triumph. 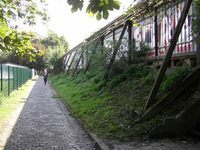 Construction ended in 1931, but opening took place much earlier, already in the summer of 1929. 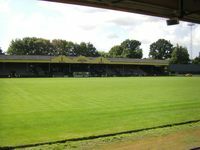 Exhibition game with PSV Eindhoven ended with a loss and since then Berchem Sport witnessed best and worst at this very stadium, playing here to date. 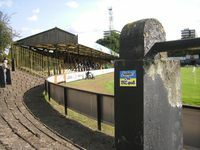 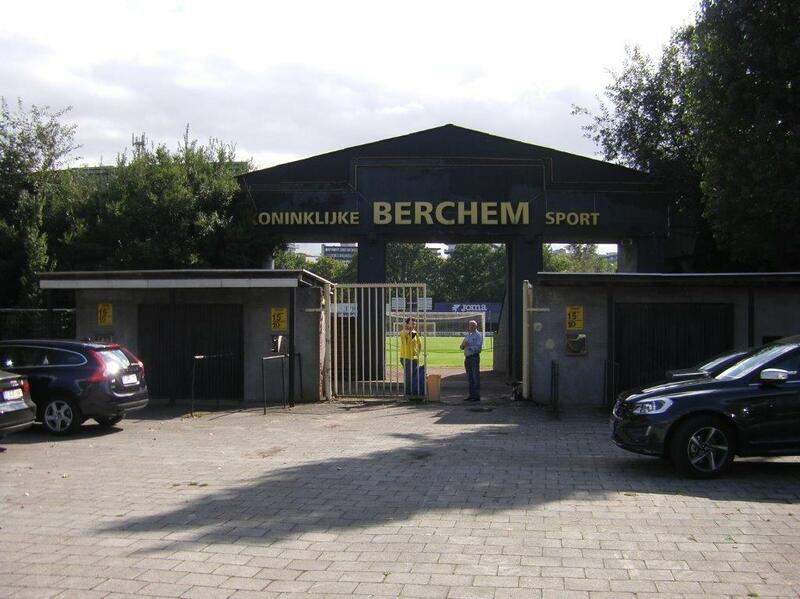 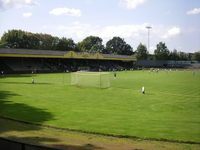 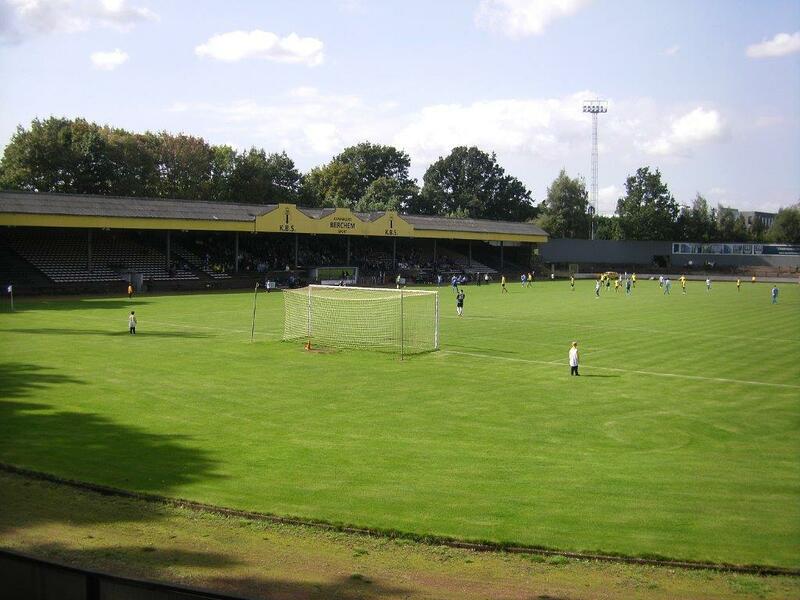 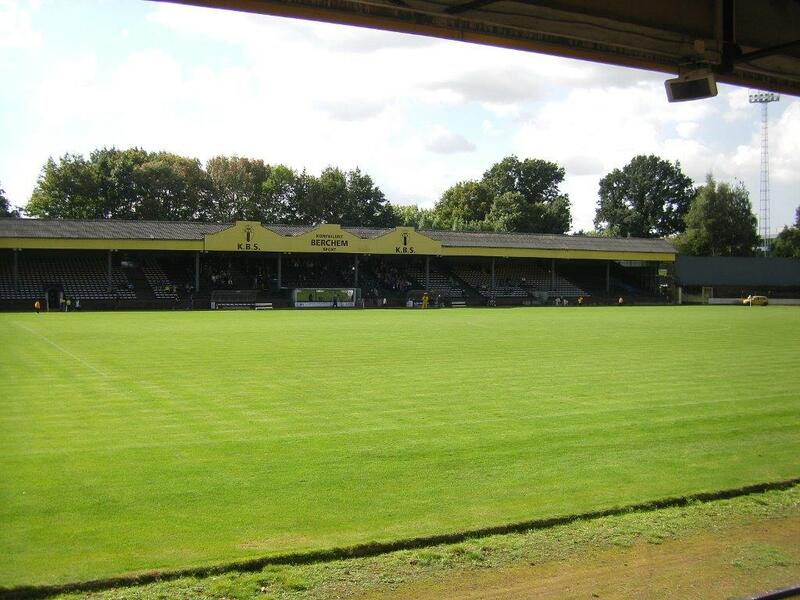 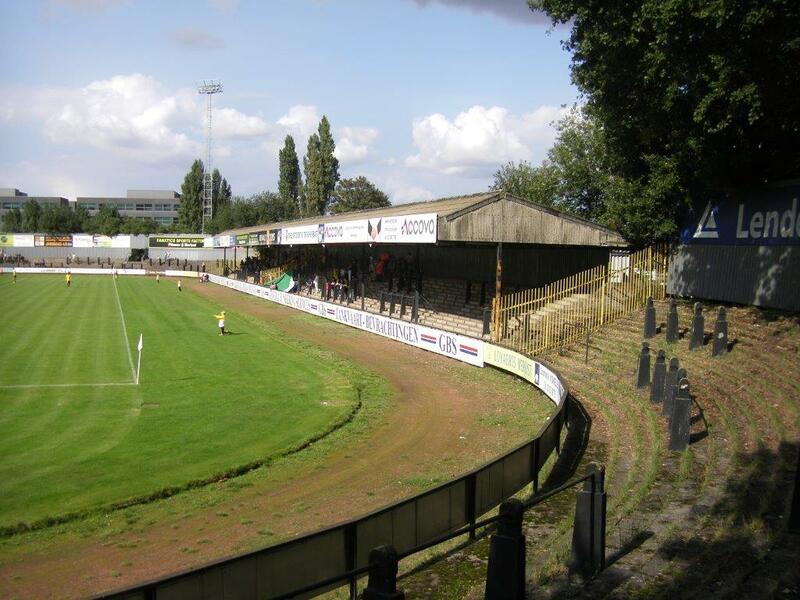 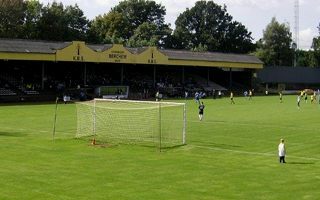 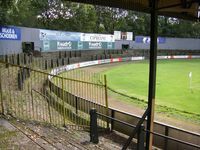 In its early years it was called simply Berchem Stadion, from the southern district it’s located in, but the name was changed to honour Ludo Coeck. The famous Belgian international born in Berchem was killed in a car accident before ending his career, having played nearly 50 games for the national team. 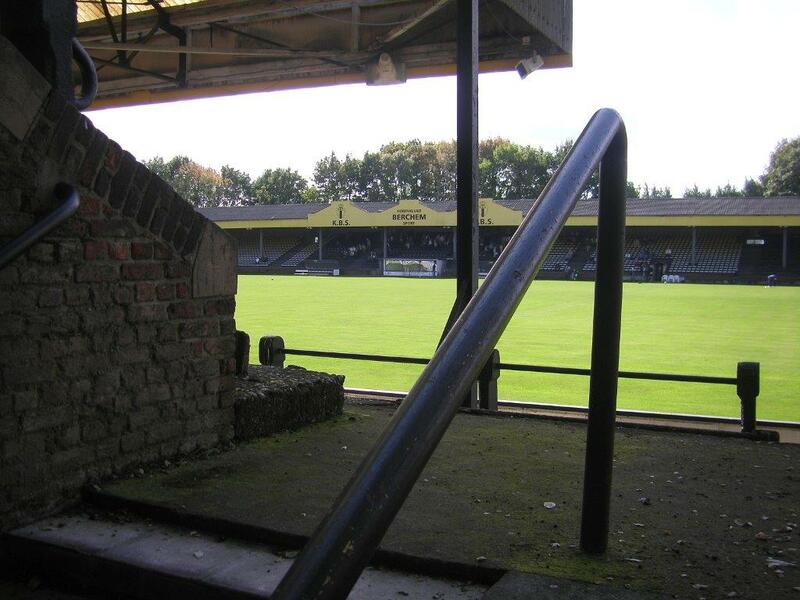 The oldschool, classic stadium in Antwerp deserves your attention for sure. 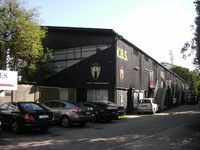 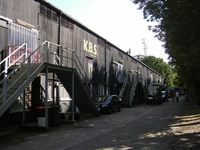 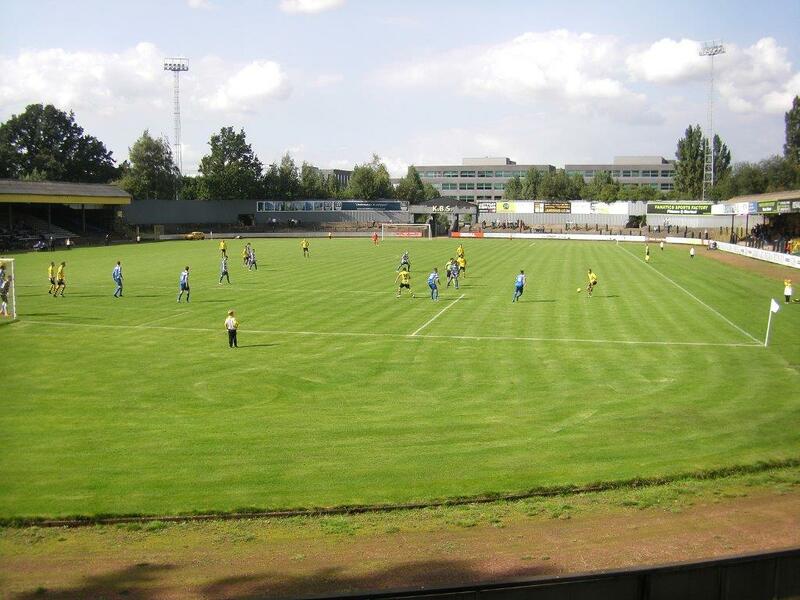 There are also two smaller grounds: modest, but modern one from Koksijde and somewhat obscure home of KSV Diksmuide. 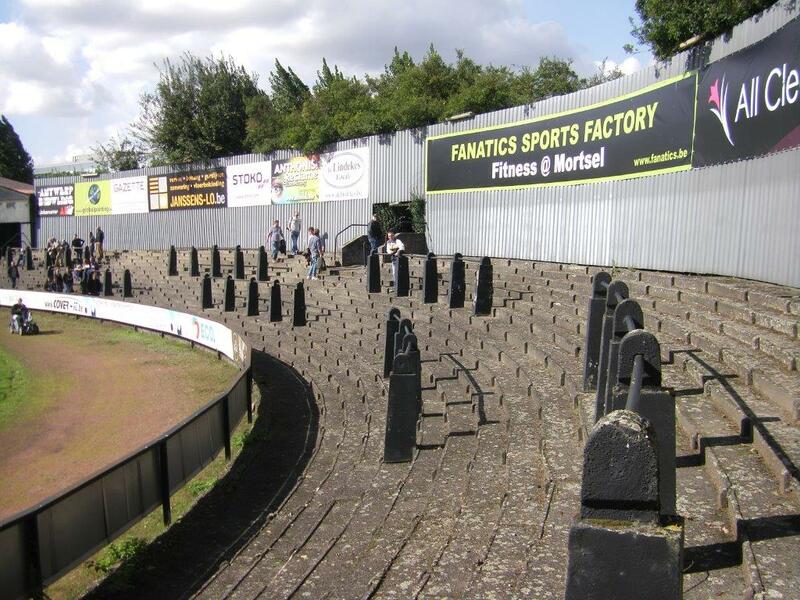 Here are our latest additions!